We have incorporated Crowdfund Capital Advisors to ensure that the implementation of the JOBS Act goes smoothly by working with Crowdfunding industry professionals and government agencies. We advise businesses and individuals globally on Crowdfunding, Crowdfund Investing and the JOBS Act – as jobs are not just an American issue. Our current clients include small and large investors/ organizations looking to understand and invest in this new asset class, and governments looking to implement our Crowdfund Investing framework so they can spur entrepreneurship, innovation, and jobs. As well we advise soon-to-be Crowdfund Investing platforms and professionals looking to launch and grow profitable crowdfunding businesses within the regulatory framework. (Meanwhile, Zak is focusing his time and attention on his own entrepreneurial endeavors, a chain of gourmet olive oil shops). We are excited to have Leverage-PR handling our marketing, PR and business development leads. Consider Leverage-PR the Crowdfunding PR specialists! 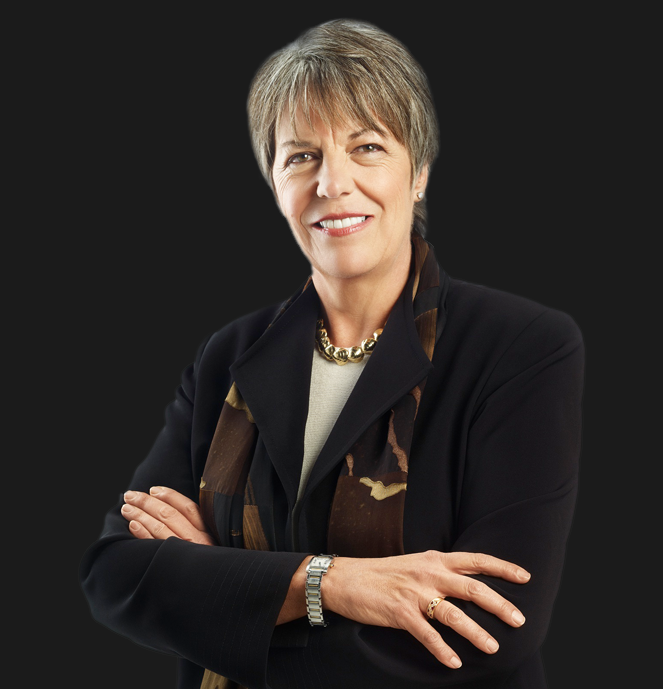 We are thrilled to count Judy Robinett as our first Partner. Judy brings unparalleled experience to our team as a former public CEO, power Angel investor and networking genius. And we are equally thrilled to have Davis Jones as our lead analyst working with us on our Crowdfund Industry thought-leadership work, including our first White Paper (see below). Our travels include meetings with entrepreneurs, angel investors, financial advisors, funds, local chambers, startup community leaders, journalists, banking experts, lobbyists, development banks and government officials at home (Washington, Chicago & the San Francisco Bay Area) and abroad (most recently Mexico, Italy and Columbia). From our experience, the world is looking to both the USA and us for how they can implement a similar framework. According to Forbes contributing author, Chance Barnett of Crowdfunder, we are two of the Top Ten Most Influential People in Crowdfunding and we’ve become the Crowdfund Investing industry advocates. Crowdfunding Professionals Association (CfPA) – We are founding board members of this 600+ member global trade association focused on educating entrepreneurs & investors, representing intermediaries, and providing a networking environment. Join us at the CfPA 1st Annual Meeting and Crowdfunding Bootcamp Oct 9-11 in Las Vegas. We are humbled to be receiving the first Crowdfunding Visionary Award. (Thank you Ruth Hedges of Funding Roadmap). We filmed Crowdfunding 101 in NYC with the amazing help and support of General Assembly and Ryan Feit of Seedinvest. Crowdfund Intermediary Regulatory Advocates – We are founding board members of this advocacy group led by an amazing team (Candace Klein – Somolend, Vince Molinari – Gate Impact, DJ Paul –Crowdfunder and Freeman White – Launcht). CFIRA is working with the SEC & FINRA during the 270-day rule making period we are in while we wait for Crowdfund Investing to go live in 2013.
iCanCrowdfund – We are advisors to the Legalize Crowdfunding movement in Canada. Also the inaugural global partner to CfPA. European Crowdfunding Network – We are advisors to the Legalize Crowdfunding movement in Europe. Prior to the bill signing, John Wiley & Sons publishers contacted us about authoring Crowdfund Investing for Dummies. Thanks to two weeks in seclusion, we’ve finished writing the 360-page book! The abridged e-book will be available November 27th and makes a great holiday gift! You can pre-order it here! We are also contributing to another book on Crowdfund Investing. Our first White Paper How Crowdfund Investing Helps Solve Three Pressing Socioeconomic Challenges is geared toward Governments & NGO’s globally that want to learn how Crowdfund Investing & The JOBS Act can boost economies and promote peace. If it seems like a lot, it is. Yes, there’s probably a television show in there somewhere! Yes, there’s probably some series of education that comes out of the book and YES there are some larger things that you’ll just have to stay tuned to our new website to find out! Thank you for your help and support throughout this process, without your support this could not have been done. If you want to stay updated on our latest news please sign up for our monthly briefing papers here. If you have questions about Crowdfund Investing and/or the JOBS Act, look no further than the guys who wrote the framework to legalize Crowdfunding. Email either sherwood@theccagroup.com or jason@theccagroup.com. ps – If you are looking for a job, we will be hiring. Analysts and consultants to the front of the line. Send your CV and tell us what excites you about Crowdfund Investing and what you would bring to the table.